Orlando Pride Head Coach Tom Sermanni enters the Orlando City Stadium field as the Orlando Pride hosted the Portland Thorns in August. Florida National News photo: Willie David. 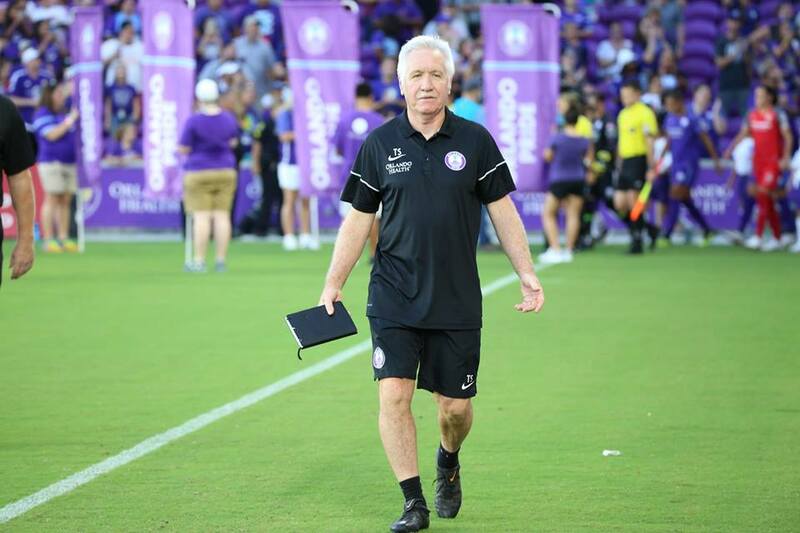 ORLANDO, Fla. (FNN SPORTS) – Source: Orlando City SC // Orlando Pride and Head Coach Tom Sermanni have mutually agreed to part ways, the team announced today.